Woven wood shades are warm and natural window coverings. 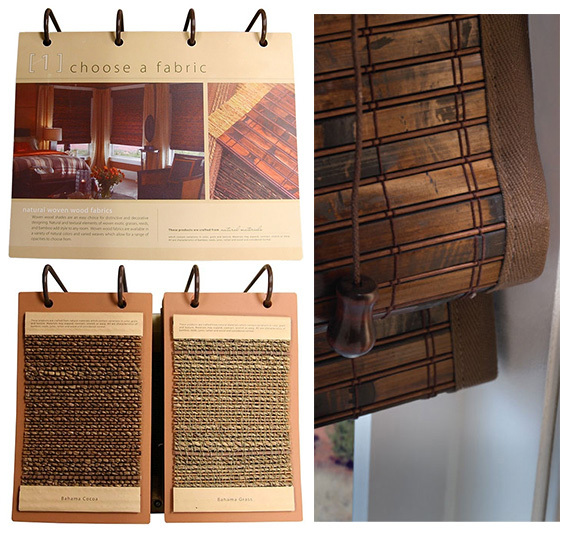 Due to the nature of weaving natural reeds, grasses and bamboo, many patterns and textures are available. Woven wood shades offer a unique fusion of elemental beauty and streamlined style for the home.